Specified Technologies is an industry leader solely committed to the development of innovative, reliable firestopping solutions that help stop the spread of fire smoke and toxic fumes . 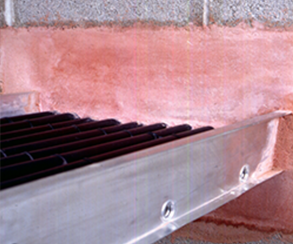 Firestop solutions are for all types of new construction and retrofit applications. 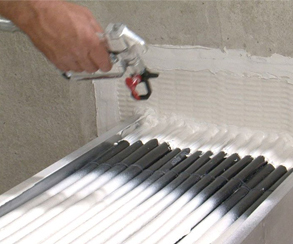 STI Firestop products are a unique combination of passive and intumescent (expands when heated) materials. Products utilizing this expansion mechanism exhibit unusually fast and aggressive, highly directionalized expansion. 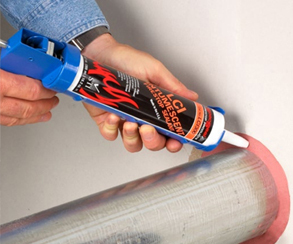 Premium grade, water-based firestop caulk featuring STI’s patented two-stage intumescent technology. The perfect choice for the broadest array of combustible and non-combustible electrical penetrants requiring a permanent, durable seal. 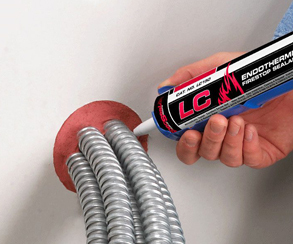 Standard grade, water-based firestop caulk engineered to address most common combustible and noncombustible electrical applications typically found in light commercial construction. 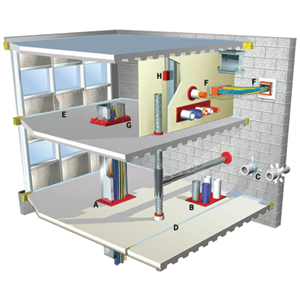 A mechanical cable pathway system utilizing a self-contained, self-sealing firestop system. Easy moves, adds and changes with no firestopping required ever. 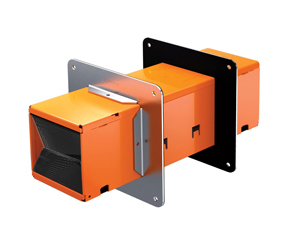 Three sizes and a full range of accessories adapt this system to virtually any application. 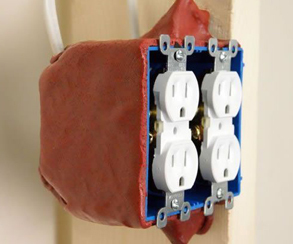 When used with both metallic and non-metallic switch and receptacle boxes, pads are UL Tested and Classified to permit larger boxes and reduced spacing. Lightweight, easily fabricated panel surface mounts to walls and floors to provide a neat, clean seal for medium to large openings typically used for Cable Trays, bus ducts, and conduit banks. A strong, lightweight and cementitious mortar designed for large openings typically used for Cable Trays or banks of conduits. 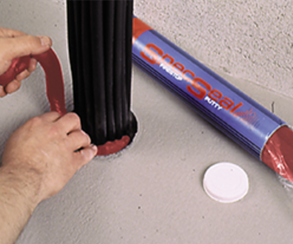 Non-hardening intumescent putty which is easily installed and removed making it the perfect choice for cable penetrations requiring occasional retrofitting. Compressible cushions are easily installed and removed. 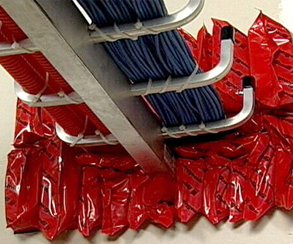 The perfect firestop solution for medium to large openings including cable bundles, Cable Trays, bus ducts and multiple conduits.